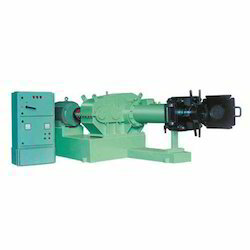 Offering you a complete choice of products which include cold feed rubber extruders, hot feed rubber extruders and nitra hard rubber extruders. 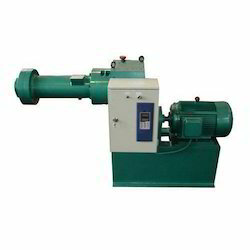 We are offering Cold Feed Rubber Extruders to our client. 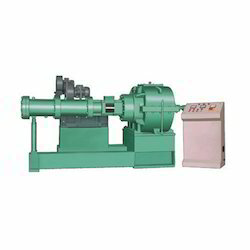 We are offering Hot Feed Rubber Extruders to our client. We are offering Nitra Hard Rubber Extruders to our client.